We Ask Someone Who Just Joined RIM: Why? Like boarding a sinking ship, European entrepreneur Luca Filigheddu (Twimbow, Sitòfono) is actually joining Research In Motion. Starting next week, Filigheddu will become part of RIM’s Developer Relations team as BlackBerry Developer Evangelist for the Italian market. That’s obviously not huge news, but we were just amazed why anyone would be interested in working for RIM – especially now. The troubled Canadian firm is getting utterly squeezed by companies like Apple and Android smartphone and tablet makers worldwide, and its stock is getting hammered like never before after it reported a gruesome $518 million net loss for the quarter yesterday. 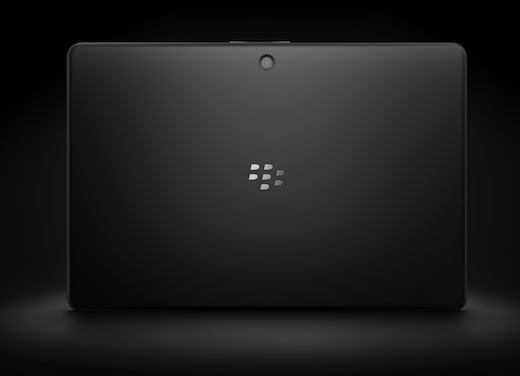 The company is slashing 5,000 jobs, and it has delayed the launch of the first BlackBerry 10 smartphone until 2013. Filigheddu considers it a challenge, and he’s actually optimistic. “There are a couple of reasons behind this choice, first and foremost the great challenges RIM has been facing in the past months and the incredible effort they are putting to change the skin of the company completely before the launch of their new smartphone based on BlackBerry 10 OS. For this reason, I am very proud to have been chosen for this important role. RIM is creating an outstanding Developer Relations team around the world, headed by VP Alec Saunders, dedicated to help developers bring their great apps to the new upcoming operating system. BlackBerry 10 is gonna be an incredible revolution for the smartphone market, a truly open platform, capable of running Android apps natively and also the platform that is easiest in terms of porting any application to. Moreover, it’s the only mobile OS truly multi-tasking, open to possibilities that could have been never imagined before, with outstanding performances. Duly noted, and we wish Luca best of luck. We still think he’s a very brave man.